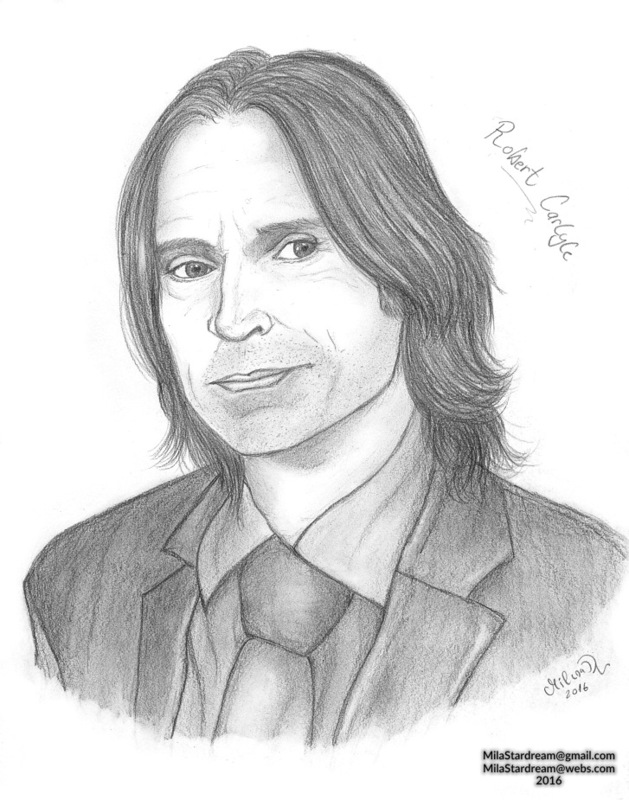 A portrait of the talented and gorgeous Scottish actor Robert Carlyle. It's impossible not to love his portrayal of Rumplestiltskin/Mr. Gold on 'Once Upon A Time'. Done on the 12th of April 2016.